Announcing… The Bream Creek Farmers Market Cookbook! This year, we will be producing a hard cover, full colour cook book – professionally produced and made up of recipes from our wonderful BCFM stallholders. Recipe development and photography has already begun – Alice Bennett, photographer of the best-selling book Country Houses of Tasmania, is producing all images. Eloise Emmett, local chef and owner of Mussel Boys is food editor and recipe developer. Katharine Burke from Marion Bay Organics is writing additional text and styling photographs. 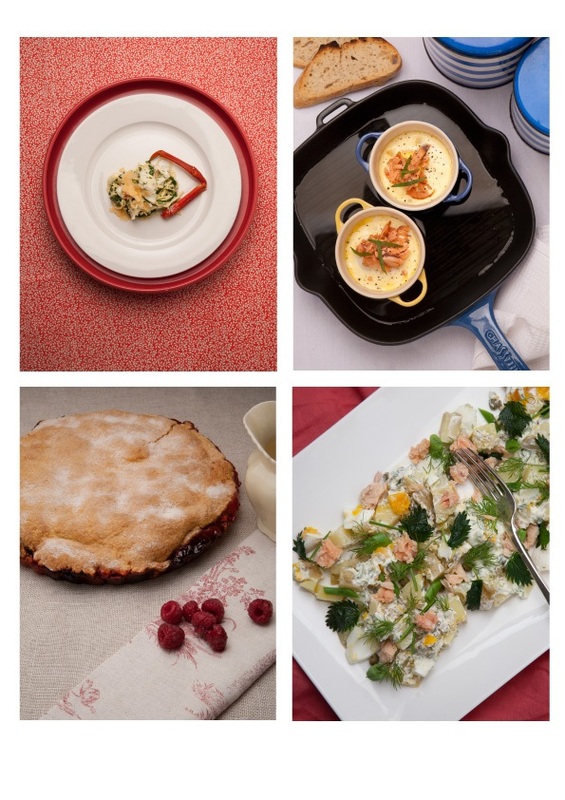 Ian Wallace, award winning photographer and book designer is producing the cook book. As well as beautiful recipes, The Bream Creek Farmers Market Cookbook will also feature practical gardening tips and information on eating both seasonally and sustainably, as well as images of the Market and our stunning local Tasman Peninsula region,. All production costs for the book will be raised through sponsorship from local businesses and money raised from the book will go towards ensuring the future of the Market itself. In addition, 5% of all profits will be donated to the Dunalley Primary School Parents and Friends Committee to support the next generation of bakers, makers and growers. At present, we have a limited number of Sponsorship Packages available for stallholders and other local businesses. This package includes a full page advertisement in the book promoting your product or business, professionally photographed by Alice Bennet, as well as a photographed recipe. In addition all sponsors will receive a box of books which can be sold at our recommended retail price of $40 per copy or given as a promotional gift as well as other benefits. There is also a special sponsorship opportunity available for our BCFM stallholders. If you are a stallholder and would like to submit a recipe, then be quick! We are photographing recipes this month and would love to hear from you. Email us at breamcreekfarmersmarket@gmail.com for more info. The photographs above are a sneak peek of what is to come – recipes below have been cooked, styled and photographed by our professional production team who are focussed on showcasing local produce in the best possible light. We think they are fantastic and just a small taste of what is yet to come! If anyone can do a recipe involving lots of spring onions that would be great – seems to be our main thing we’ve been taking to the community stall! Also hope to have lots of broad beans later this year so recipes for them would be great! For the first time, i really enjoyed them in a moraccan dip but the recipe was from Stephanie Alexander’s Cook Companion already.